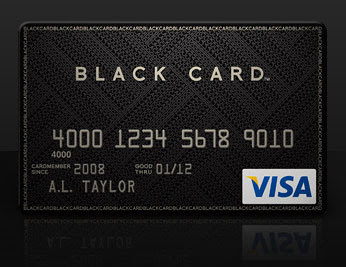 The Black Card is not for everyone. In fact, it is limited to only 1% of U.S. residents to ensure the highest caliber of personal service is provided to every Cardmember. Become a Black Card member today and enjoy our 24-hour world class Concierge Service ready to assist you with all your business, travel and leisure needs. AAEA was not compensated for the advertisement.